You must be a fan of Thai cuisine and visited many Thai restaurants if you are thinking of attempting to cook it at your home. 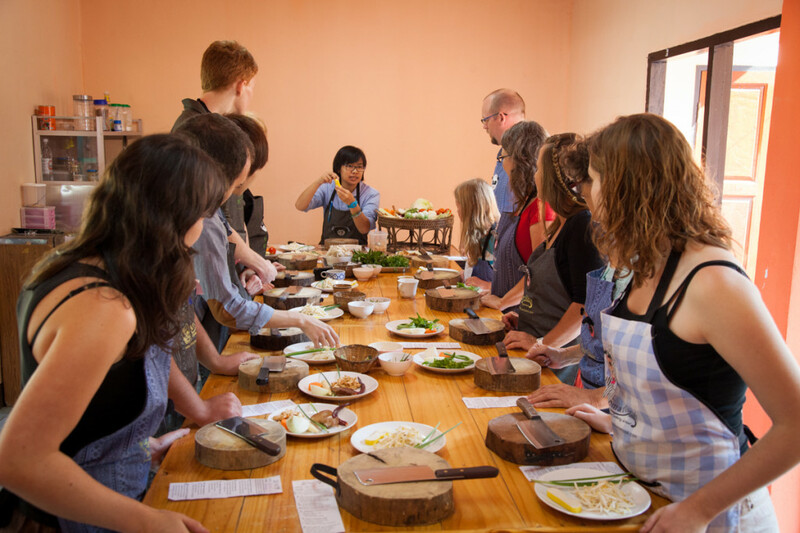 It is natural to feel intimidated as to how good your Thai cooking will be after gaining knowledge of its fundamental requirements. 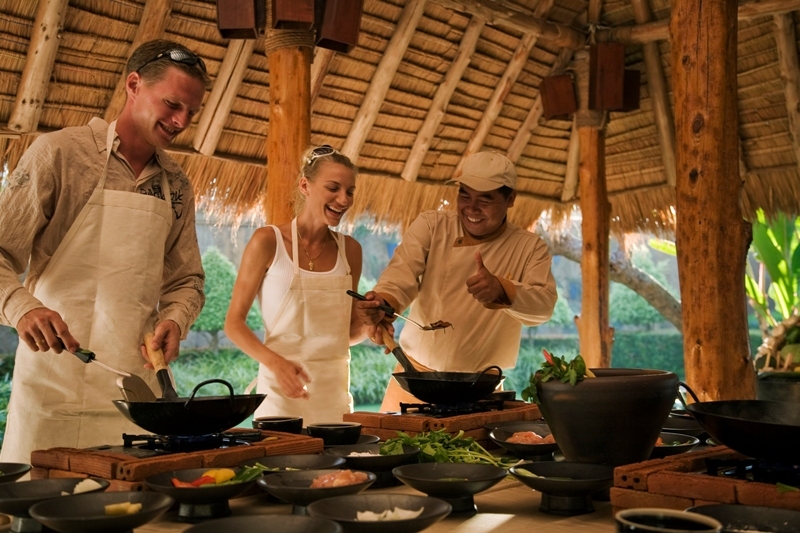 Ingredients are a key factor in Thai cooking, it is best to be familiar with them before trying to cook. 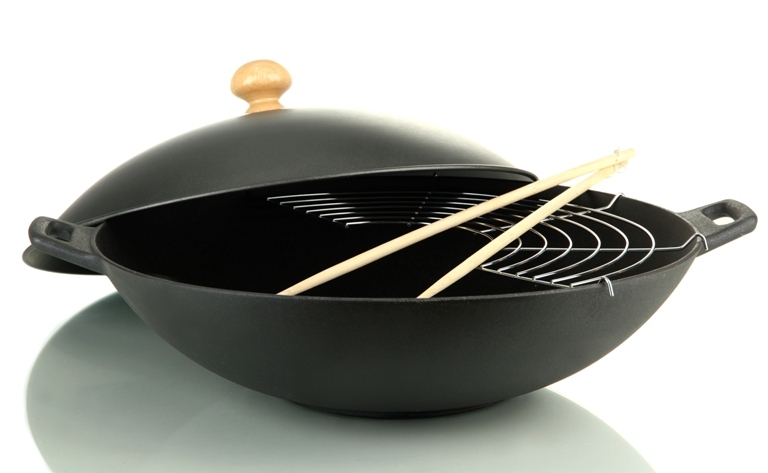 In Thai cooking, a regular wok and pot are important. These are fine for preparing all dishes except the desserts. A bronze wok (Ka Ta Thong Lueng) is used for desserts. Other equipment includes a mortar and pestle. In Thailand gas stoves are used for cooking. 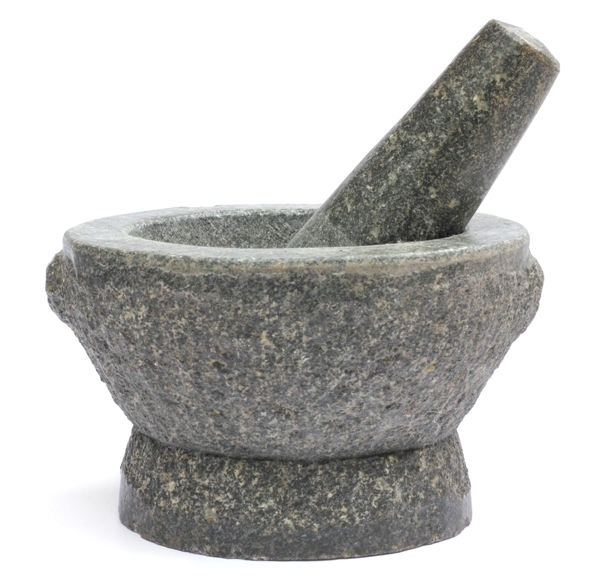 The use of a mortar and pestle depends on your discretion, typical kitchen tools like a knife and cutting board can accomplish the same result. Food processors or blenders are good for making pastes. The quality of Thai food relies on the ingredients and the way they are prepared. More time is required for preparing the ingredients than the actual cooking. A typical Thai dinner will have 4 to 5 dishes and takes around two hours to prepare. After all the ingredients are ready it takes only one hour or less of cooking. Thais spend more time preparing because the ingredients are all made into bite sizes. 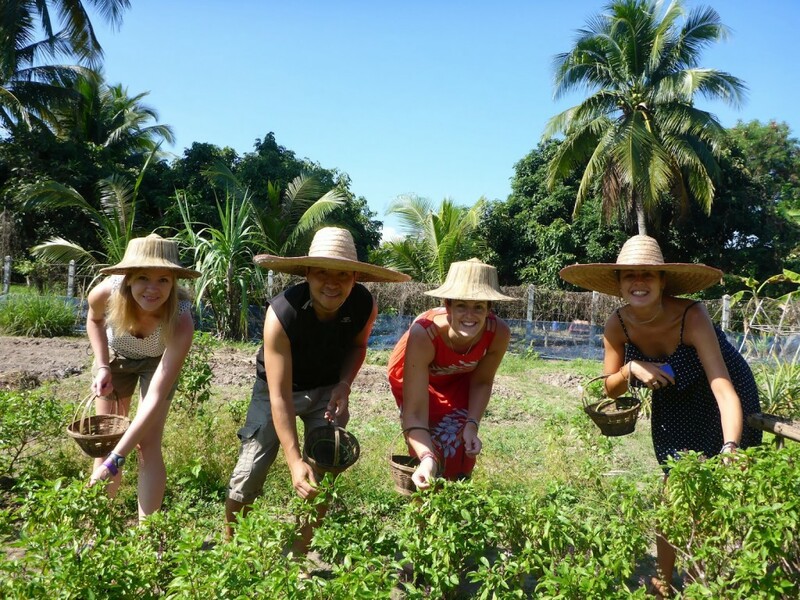 For fresh vegetables, much time is needed for washing, cutting and drying. Thai cooking seeks a harmonious blend of various ingredients, without this harmony the dish will be affected. The five core tastes in Thai food are; sweet, salty, sour, spicy and bitter. In Thai cooking a recipe is just a guideline. The tastes of most Thai dishes can be fixed suitably. If it is too sweet a bit of fish sauce will balance it and vice versa. If it is too sour, add a bit of sugar water or fish sauce. Many Thai dishes require Hua Ka Ti (creamy coconut milk) and Hang Ka Ti (watery coconut milk.) Steamed rice is the most dominant component of Thai food. The rice should be cooked firm and not too soft. To make the perfect steamed rice, use minimum water so that the rice is drier than normal. 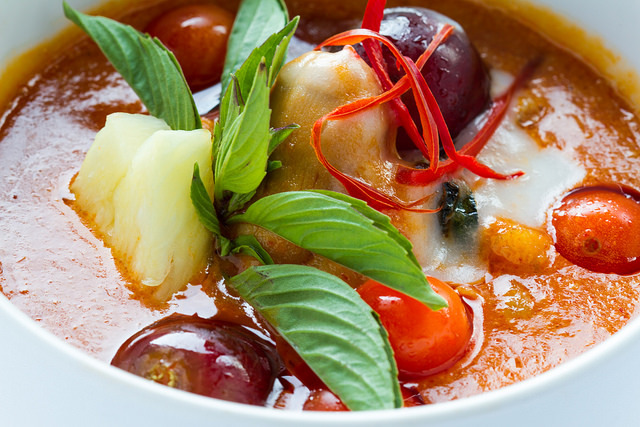 There are two types of Thai curries: coconut-based and non-coconut based. Those with coconut milk require separating the coconut oil and mixing the curry paste into the coconut milk. For green curry, red curry, and massaman, the basic step is bringing the creamy coconut milk to a boil until its oil is separated. Most stir-fried dishes can be cooked in a short time, especially the vegetables. The key to most stir-fried dishes is dispersion of heat in an even manner throughout the wok or pan.To enjoy authentic Thai food, it is beneficial to go through these important processes, particularly when you are trying to cook it at your home.